La Valdotaine is an Italian alpine distillery with a rich portfolio of spirits, liqueurs, and fortified wines. While the operation dates back to 1947, the products produced here are only just now available in the U.S., thanks to importer A. Hardy. 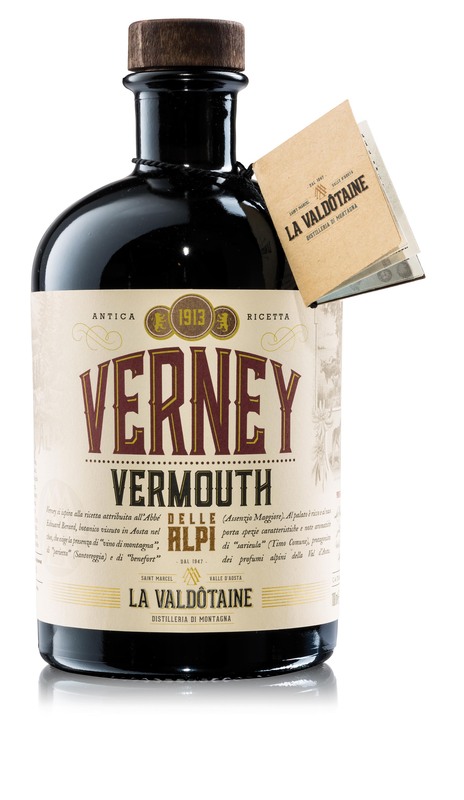 Just two of La Valdotaine’s products are being made available at this time, a vermouth and an amaro. Thoughts on each of these follow.